Do creative people inspire you? Would you like to enhance your own creativity, or nourish it in your children? 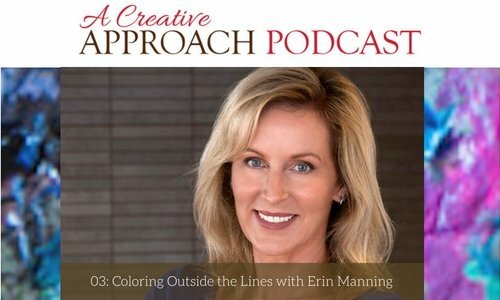 If so, let this week’s dynamic and versatile guest on “A Creative Approach Podcast”, Erin Manning, encourage you to “color outside the lines” as she is interviewed by Karen Poirier-Brode. 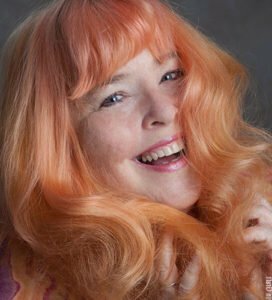 Erin Manning is a warm-hearted, enthusiastic and talented photographer, author, teacher and media personality, acknowledged for her friendly and clear style of teaching. She is best known as the host of the award-winning TV series “The Whole Picture”. Her methods encourage students to be bold and true to their innate nature. 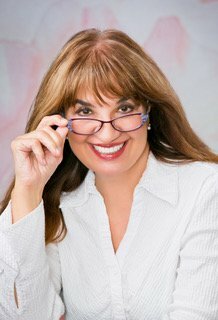 Let her innovative and entrepreneurial approach urge you towards living a more fulfilling and creative life as you “let your inner voice come out”. How she became a trend setter while still in grade school. Her love of clothes and fashion, which prompted her to seek creative ways to make money. Her numerous bold and creative, youthful enterprises. Her “Twenty-year college plan” to obtain her B.A. and why it worked for her to get her degree at the age of forty-one. 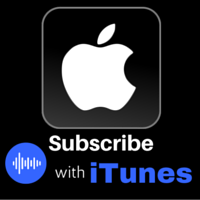 What shaped her attitude as a teacher. How her passion for photography began at the age of seven. How taking candid shots inspired her to write a book. Her modeling career and how it helped her to become a better, more empathetic photographer. The fun places that Erin teaches. How she began teaching photography while traveling. How her upbringing helped her creative development. How she juggles many activities at the same time, all with the theme of being creative and creating imagery. Would you love to be a creative person, but think that only certain people are born that way? Do you have a desire to express something creatively, yet feel that you’re not talented enough to do it? 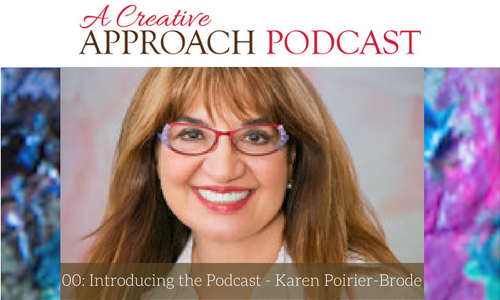 If so, break through your limiting ideas and become inspired by this week’s guest on “A Creative Approach Podcast”, Charr Crail, as she is interviewed by Karen Poirier-Brode. Charr Crail is a photographer, artist, photojournalist, and teacher who has won countless awards. During her formative years, she often accompanied her Dad, a newspaper-man and photographer, on his assignments. This showed her some crazy things in life and gave her a sense of the journalistic point of view. She is wildly enthusiastic about creativity and teaches people about finding their passion and following it, using various apps and media. 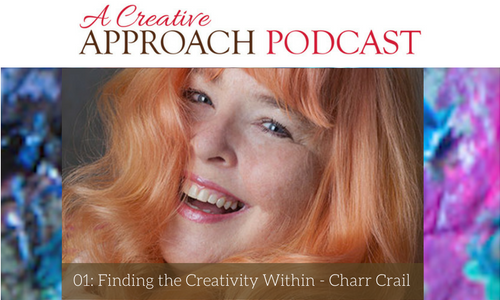 Listen in as she encourages us all to discover the creativity that “we all have within us”. How an inner revelation, spontaneously expressed, ended up forming her career. The “out of the box” first job that shaped her and taught her to ‘experience’ people around photography. How she followed her instincts and got to where she is today. How being open to possibilities and saying “yes” can unleash creativity. How she views Photoshop as having tremendous graphic design possibilities. The unexpected ways that she came about doing what she really loves. How an iPhone inspires her to teach people to do digital imaging with their photos as a canvas. Karen began her life in the Canadian prairies followed by several years of studying medicine in Montreal. Marriage, family, and career brought her to California where “Snow is optional. 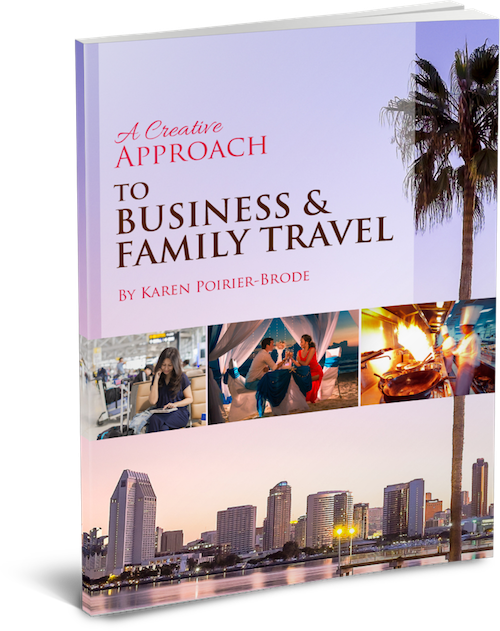 You can drive to it.” With a large extended, blended family and a love of travel, Karen’s hobby of scrapbooking has endless resources. An enthusiastic world traveler, she still has the continents of South America and Antartica to cross off her list. 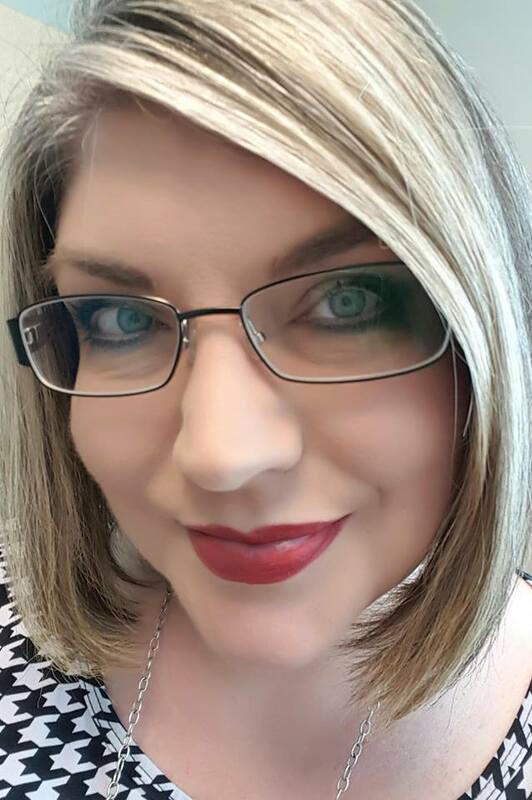 Karen loves meeting her network of online friends on her journeys. 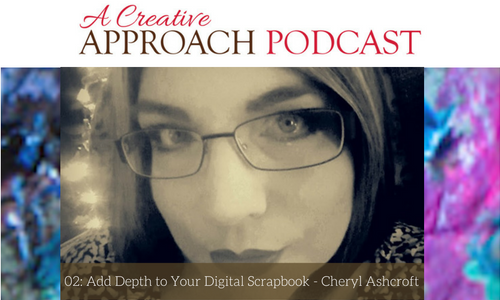 Karen came to podcasting through scrapbooking and has been a co-host on “The Digiscrap Geek Podcast” (now on hiatus) and a guest on many other shows including a recent episode of “Shift Your Story” with Beca Lewis.